$25,000 Worth of Hot Wheels® for Christmas? Last week, much to my surprise, in my email I found an invoice and a “Winning Notice” from eBay® saying that I had contracted with the “Buy it Now” option to purchase “1968 HOT WHEELS DEALERS SHOWROOM STORE DISPLAY RARE – Item #6938765626.” Since I’m not much of a Hot Wheels® aficionado, I decided I’d better investigate. One of the first alarming things I found was the price of this item. 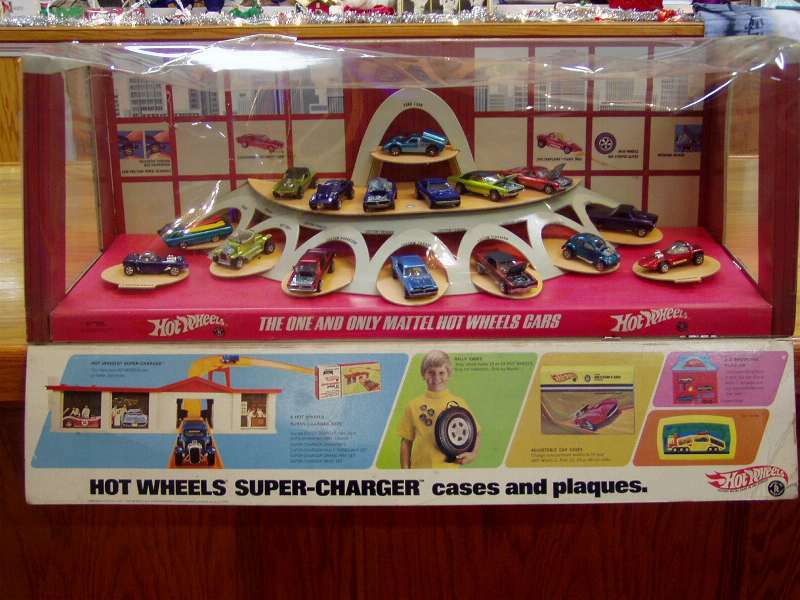 The “1968 HOT WHEELS DEALERS SHOWROOM STORE DISPLAY RARE – Item #6938765626” costs $25,000. Yes, $25,000. That is more than I paid a couple of years ago for the brand new 2003 Honda Civic Hybrid (a PEOPLE-SIZED 2003 Honda Civic Hybrid in luscious Opal Silver Blue Metallic). For those of you not acquainted with eBay® transactions, a “Buy it Now” purchase is considered a binding contract. In a live chat with the eBay® Security Center I found out that a “Third Party” accessed my account (by untraceable means) and contracted me to buy this item. I’m in the process of attempting to contact the seller (yes – it is a real seller) so that they can re-list this item and sell it to someone who has a Hot Wheels® fetish. But just in case any of you are Hot Wheels® fanatics, just give me the $25,000 and the cars are YOURS (shipping is FREE).